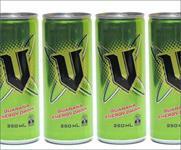 V, the energy drink, has called a review of its pan-European advertising account. 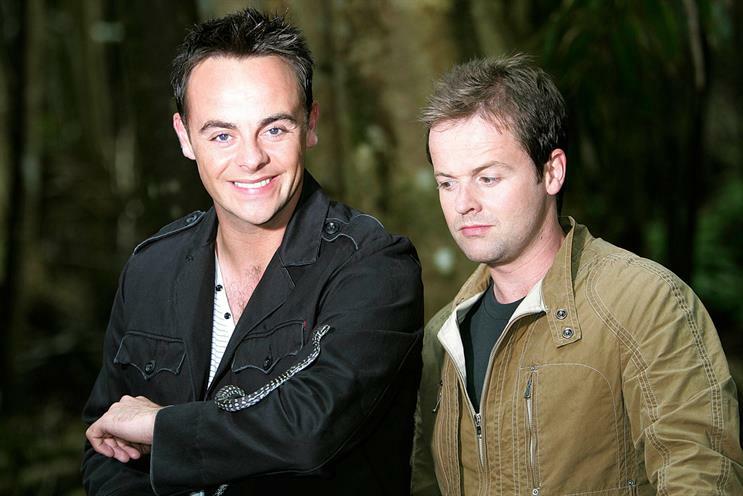 Ant and Dec: present |'m a Celebrity...Get Me Out of Here! The most-popular energy drink in Australia and New Zealand is planning a new assault on the European market in a bid to challenge Red Bull. Suntory now owns the brand after its previous owner Danone sold V’s manufacturer, Frucor, to the Japanese drinks giant. Danone launched V in the UK in 2000, with advertising handled by Quiet Storm. In 2003, V sponsored the second series of ITV’s I’m A Celebrity… Get Me Out Of Here!. V was withdrawn at the end of the last decade. After its acquisition by Suntory, Frucor launched an international division based in Amsterdam in 2010. Frucor rolled out in Spain in 2011 and it is expected to launch in further European markets to rival Red Bull.